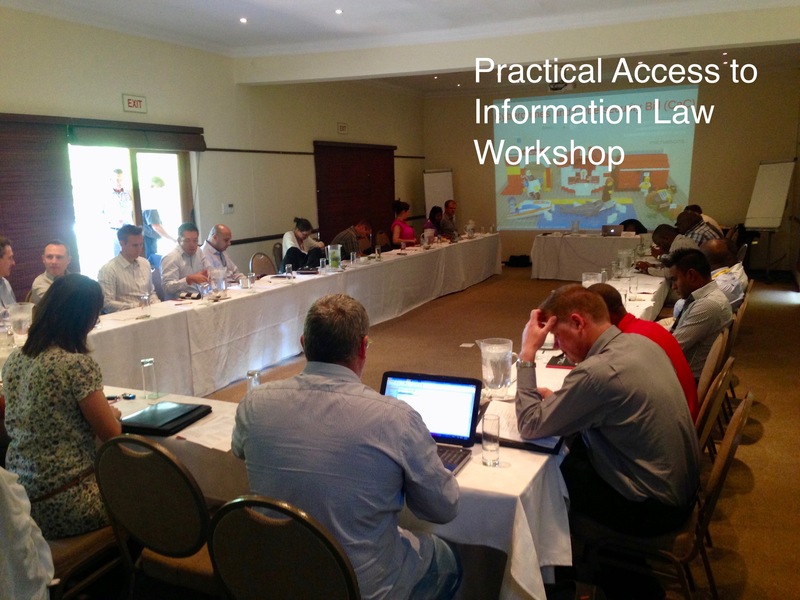 Access to information law affects all organisations, especially in South Africa because both public and private bodies must give access to information if requested. Few people have a good understanding of the laws that determine when access should be given and when it should be refused. The practical impact of access to information law is about to increase dramatically because going forward the Information Regulator will regulate PAIA. This will lead to more requests and greater risks of refusing access. Know what your legal rights and responsibilities are. Know when to give access or how to get access. Apply your knowledge in your organisation to avoid the risks of non-compliance or to get access. Deal with this issue faster by leveraging off our knowledge and experience. Our Access to Information Law have been well received. We also offer tailored private events that can be held at your premises on a day that suits you. You may also be interested in attending a access to information webinar. Why access to information is important. The risks of non-compliance. An overview of global access to information or freedom of information laws. How is South Africa different? Access to information law in the context of other ICT laws. Who must provide access to information and when? When can you refuse to give access? The rights of the requester. The impact of records management. A look at the latest case law – some practical case studies and lessons learnt. The overlap between access to information laws (like PAIA) and data protection laws (like POPI). The impact of the Promotion of Access to Information Amendment Bill. The role of the Information Officer and the Information Regulator. Taking steps to comply in a practical and effective way, including a PAIA Manual and reporting to regulators. So does it make sense for me to attend the a Access to Information workshop? some templates or sample contracts and clauses. What happens when you don't comply? This workshop is both for people who receive requests and who request access. In other words, information holders and requesters. Information Officers – to balance access to information and protection of personal information. Information Requester – someone who wants to get access to information. Records Managers – to manage records in an effective way. Legal advisors (corporate lawyers or in-house lawyers) – to provide good legal advice on issues relating to access to information law and any conflicting laws. Compliance officers – to effectively comply with the access to information laws. 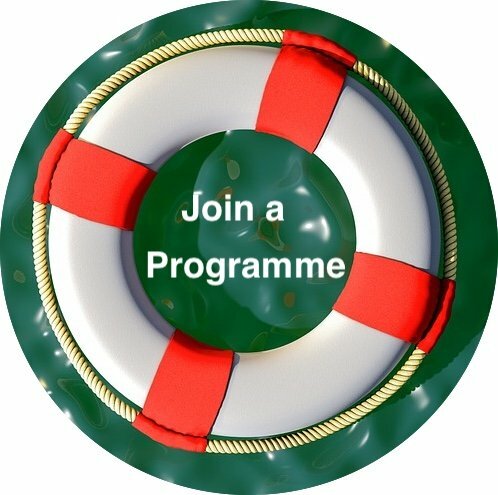 Risk Managers – to manage organisational risks. A practical attorney from Michalsons. We will ensure the attorney is the best person to present the course depending on the type of course, the date, the specific issues and the attendees. For example, Lisa Emma-Iwuoha sometimes presents on this topic. She has been working on various aspects of access to information law over the last few years. Her experience ranges from the drafting of PAIA manuals to the latest insights on PAIA and its amendment acts. We provide this course in different formats. Public and private sessions can last between a half a day to a full day. We will adjust our workshop to fit your needs.